Coffee, wine, soda, smoking, and certain foods can stain your teeth. Overtime these surface stains are no longer hidden. Your teeth may seem three shades darker or they may turn a yellow color. This is when you need to take control of your dental hygiene and address those unsightly surface stains. 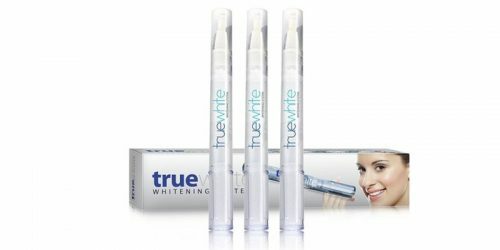 Aquafresh® Extreme Clean® Whitening is promoted to help restore your natural whiteness to your teeth. It appears that this product offers sugar acid protection and it has micro-active foaming actions. 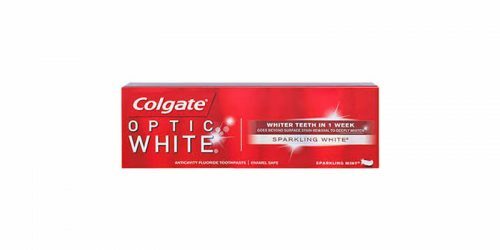 You can buy this toothpaste for less than $10 in local retail stores. Be sure to use this product as directed for optimal results, if any results may occur. 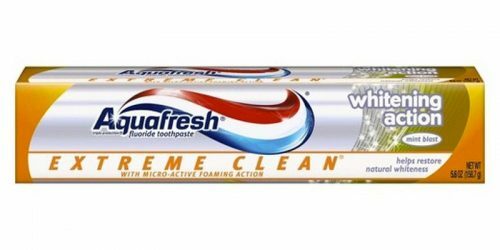 Aquafresh® Extreme Clean® Whitening is a fluoride whitening toothpaste. For information on how to use this product, please refer to the products packaging. Aquafresh® Extreme Clean® Whitening is sold in retail stores for less than $10. This product is made in the United States.